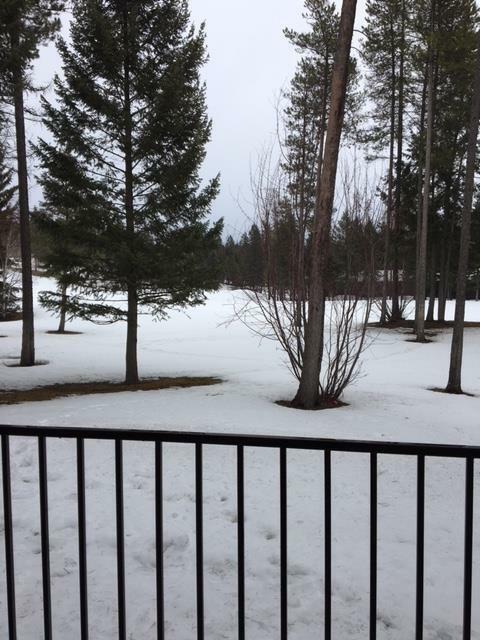 Spring skiing March 17-23, 2019! 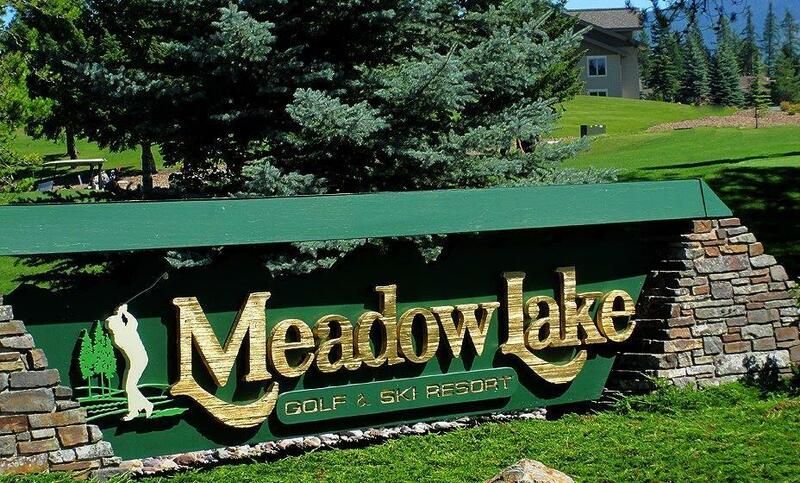 What a beautiful time to visit Meadow Lake! 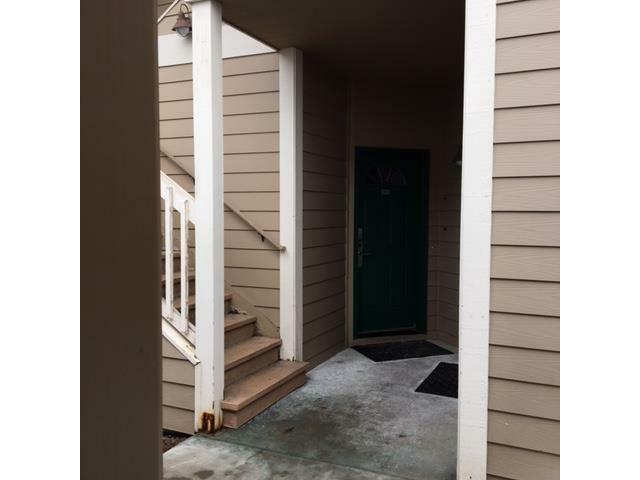 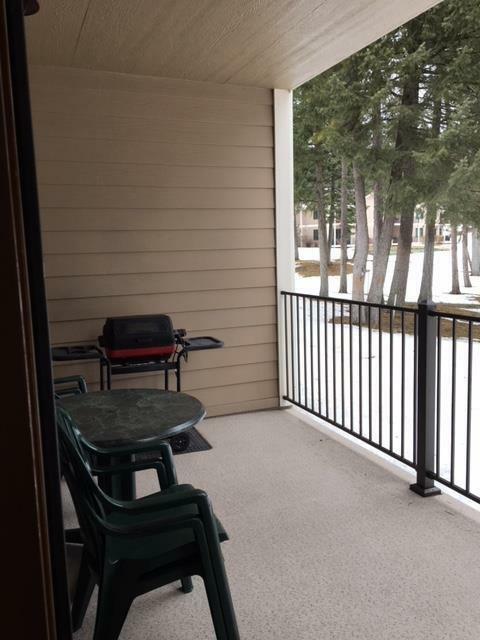 This Fixed Week 11, 2 bedroom, 2 bath unit is ground floor and is attractively furnished and professionally managed. 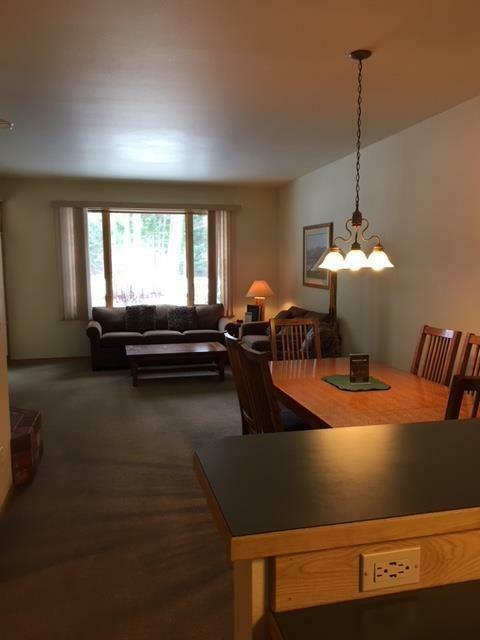 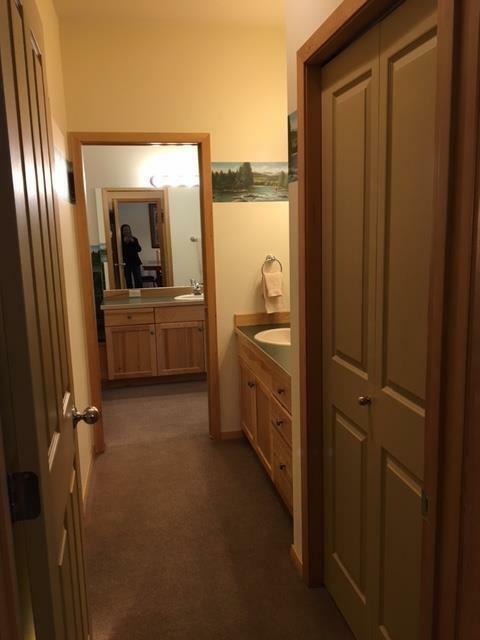 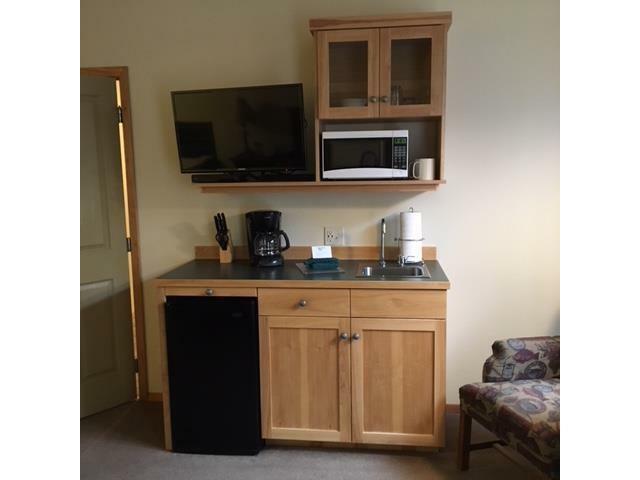 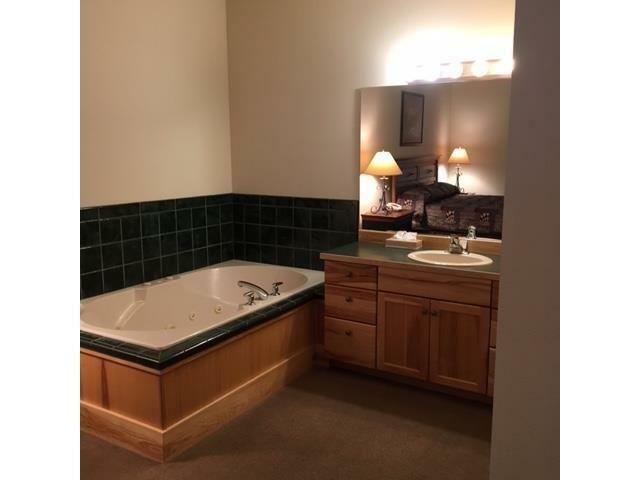 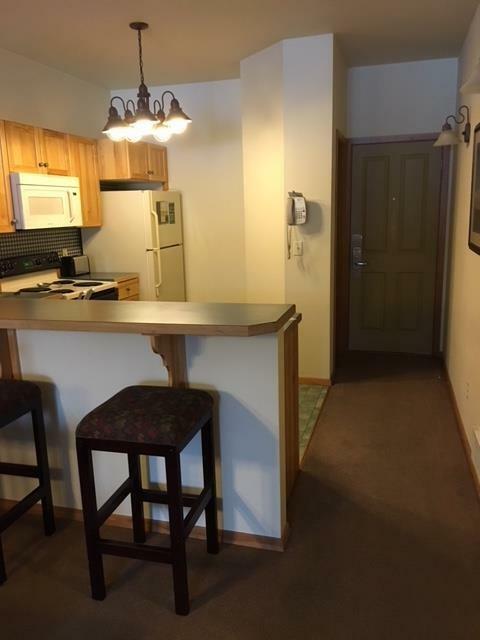 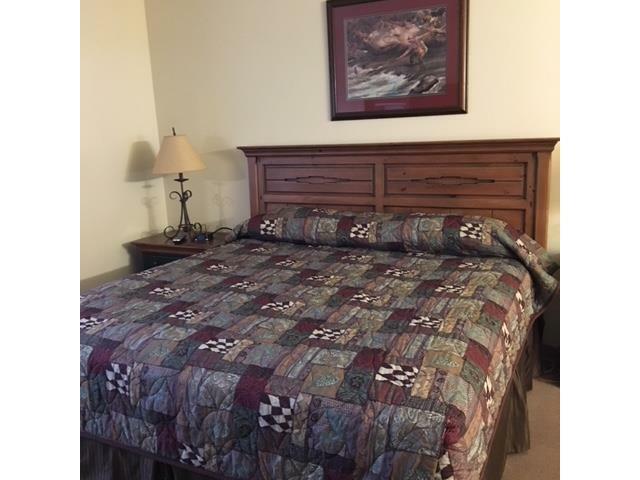 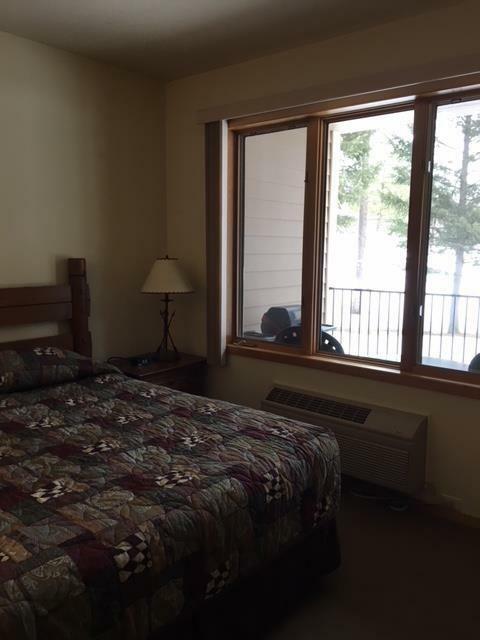 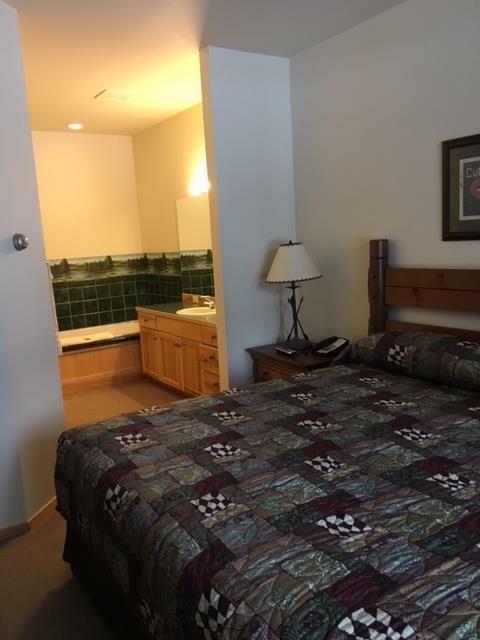 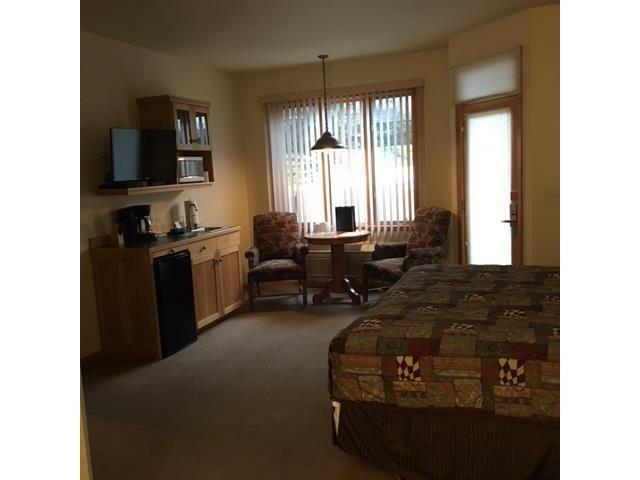 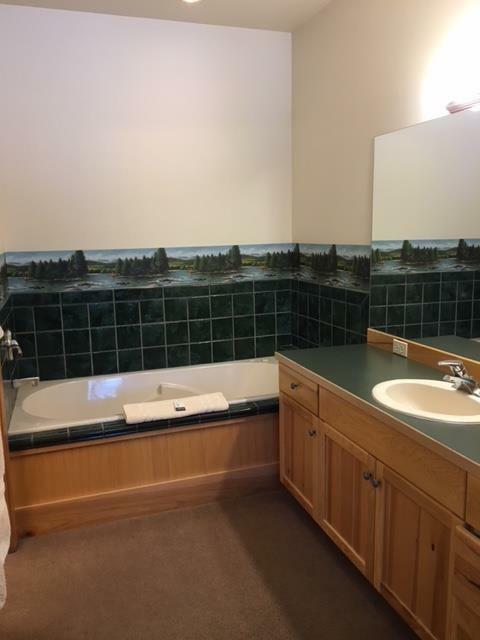 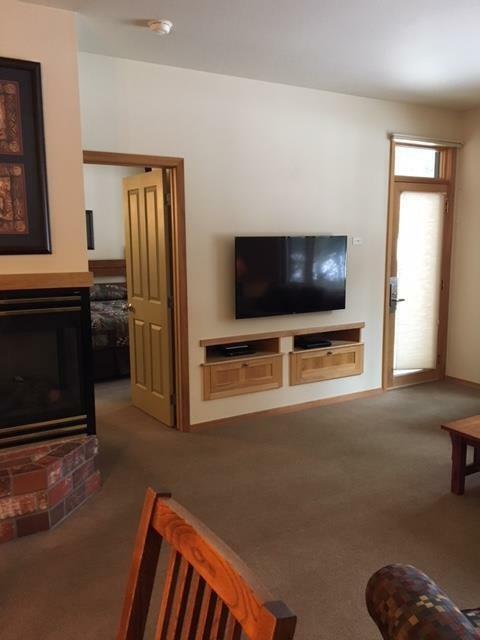 Owner of this unit can enjoy the facilities at Big Mountain, Flathead Lake when available, and Meadow Lake . 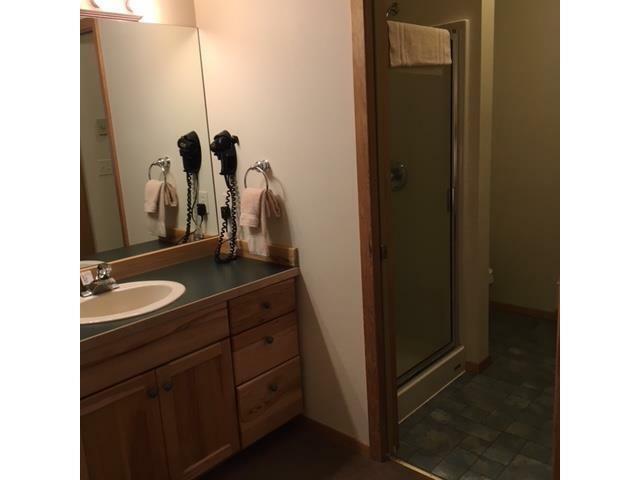 Call Sandi Smith at 406-261-5531 or your real estate professional today!